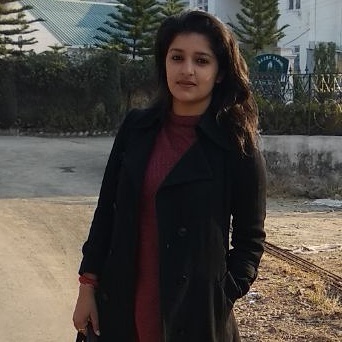 Rupalee Jasrotia is a Research Scholar (PhD) in the Department of English, University of Jammu, J&K. She is an M.A. (English) and M.Phil. She has qualified SET in 2016 and has also worked as a Lecturer in College for one year. She has presented a number of research papers at various National Conferences as well as International Conferences. Moreover, she has also attended some workshops. Apart from academics, she has represented the state of J&K nationally as a folk dancer through Academy of Art, Culture and Languages J&K and Natrang. She has been an NCC Cadet with ‘A’ grading and has also participated in various state as well as national level camps like Thal Sena Camp (TSC), Inter-Directorate Shooting Camp and Local RDC. Her research interests include Black feminism, Womanism, African-American Literature, African Literature, Ecocriticism and Ecospiritualism. Her area of research is primarily concerned with the issues related to the LEGH Movement. She is a lifetime member of FSLE-India and also an Integral part of the organization as one of its ECMs for the Jammu Region.